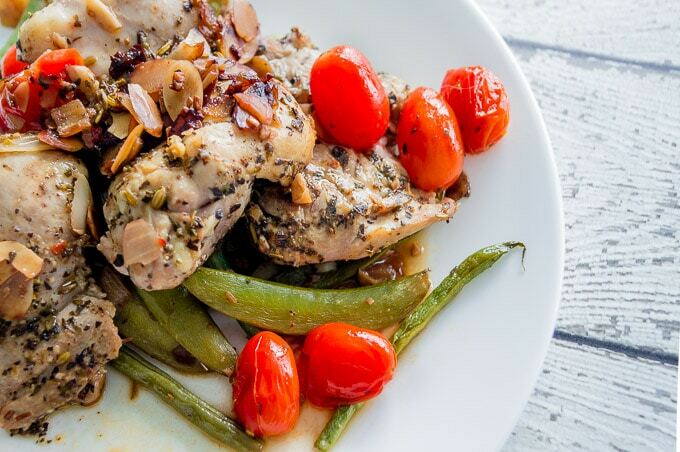 This easy dinner recipe is perfect for weeknights – full of protein, packed with the yummiest of greens, and ready in less than 30 minutes. 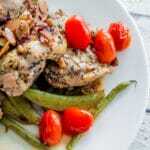 Chicken thighs, green beans, and a snap pea amandine (even the word sounds delicious!). 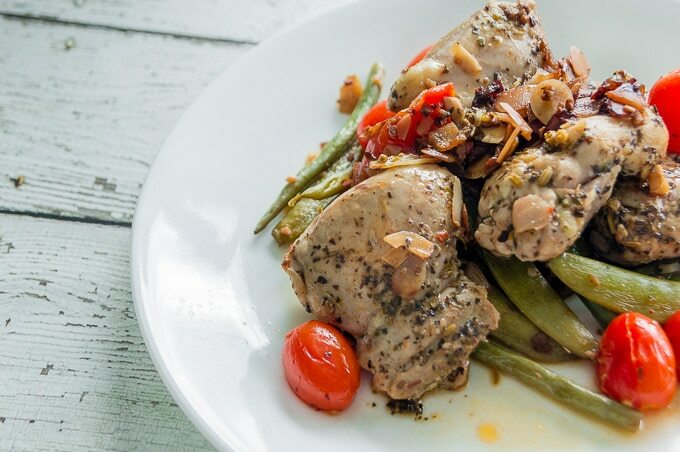 Chicken with Green Beans, yum! But, what’s an Amandine? Amandine is French culinary term used to describe adding almonds to a dish, usually as a garnish. 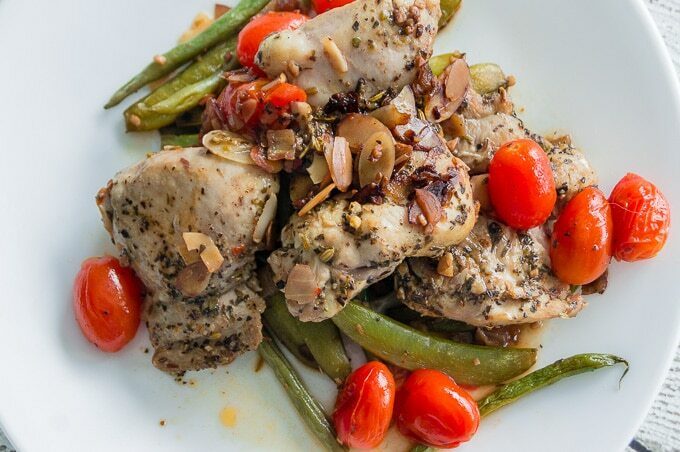 The almonds can be whole, chopped, or sliced (like in this recipe). It’s a fantastic little addition to this recipe that adds a little extra crunch alongside its wonderfully nutty flavour to the vegetables. Recently, I’ve been trying out Goodfood Canada, a weekly grocery subscription service here in Canada. Once a week, they’ll deliver all the ingredients I need to make a number of recipes (which I choose from their website) each week. I cook them over the week and get to save the time I’d use on going to buy groceries. I know what you’re thinking. It’s probably the same two questions everyone asks me the moment they hear I use Goodfood Canada. Who doesn’t have time to do groceries? Me, bestie. Me. Between my day job in Toronto’s financial district, and working on Chocolates & Chai in the evenings, I essentially maintain two jobs. It’s not the same routine every day (and there are certainly days when I do a lot less), but most of my days involve me working 12+ hours. You’re a food blogger, Riz! Why do you need a service like this? 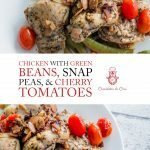 This Chicken with Green Beans, Sugar Snap Peas, and Cherry Tomatoes recipe is an adaptation of something similar I received in a GoodFood box some months back. The link below is an affiliate link. This means that if you choose to purchase using them, I will receive a small commission, at no extra cost to you. And that would be so very lovely of you. Thank you. Since we’re talking about ways I’ve found to save myself a little time each week, let me tell you about one of my favourites. This was honestly, a decision I sat on for a long time because the cost is significant. But once I made up my mind and went through with the purchase, it’s been nothing short of lifechanging. I bought a Roomba. His name is Mr. Cogsworth, and he’s programmed to clean up while I’m at work during the day. Being able to come home to a vacuumed flat everyday is actually wonderful. Now, it’s your turn – tell me what you do to save time during the week. 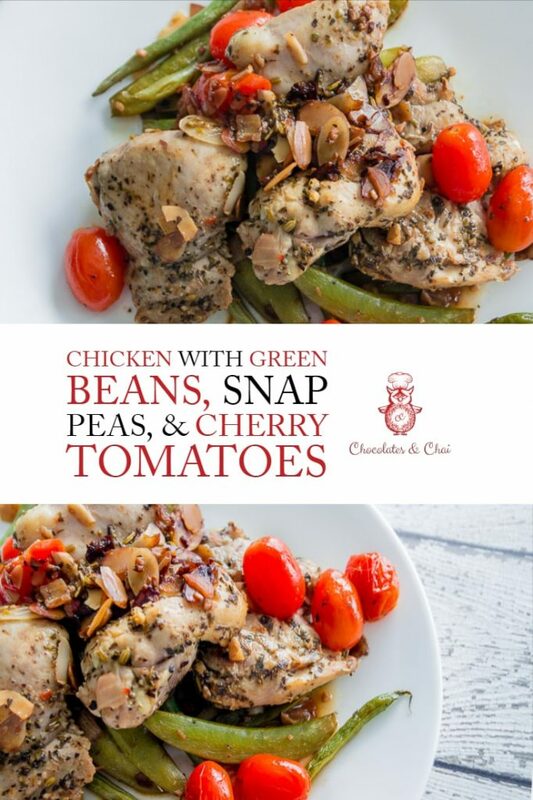 Are you part of a meal subscription service? Do you have infinite amounts of free time? And if you have any tips, I’m all ears! Please do follow me on Facebook, Pinterest, Instagram and Twitter for all the latest. Or just sign up to be a part of my mailing list to have updates delivered straight to your inbox! I admit to trying food box services also. 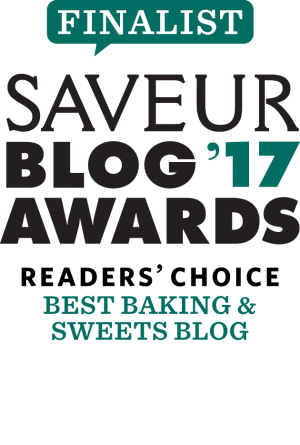 I’m new to food blogging. It does take a lot of time to create recipes and content, but it’s a labor of love. I like the box meals to save time on occasion but especially to try ingredients I would never buy on my own. Examples. watermelon radishes and kohlrabi! Two years ago I’d never tried them but now, thanks to Blue Apron, I know I love them and I grow them both in my garden. Oh, also persimmons! Can’t find those in Toledo either.